"The Independent Publisher" gives you comprehensive knowledge and tools to create not only a great book but also a great business. 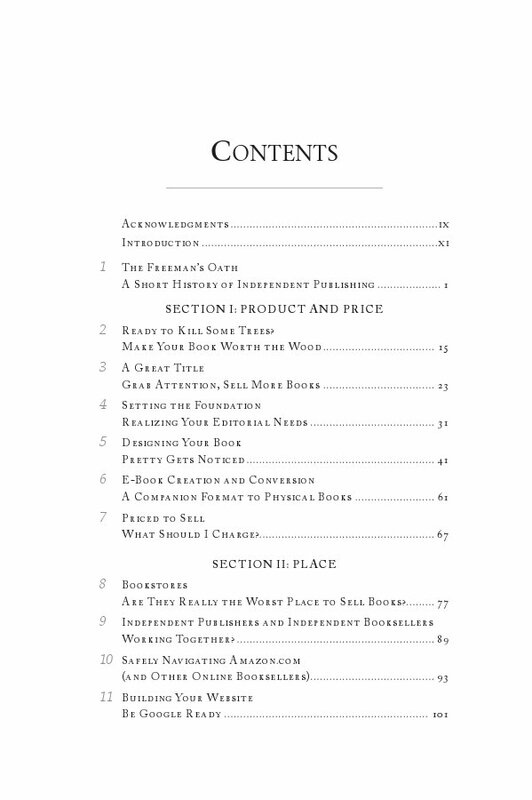 Featuring proven publishing tactics, expert advice, and inspiring success stories, The Independent Publisher covers the dos and don’ts from writing to production and, finally, to sales. If you are ready to get a leg up on the comp etition, avoid rookie mistakes, and expand the sales and reach of your book, then let The Independent Publisher be your place to start. Invest in professional talent and services to create the best product possible. 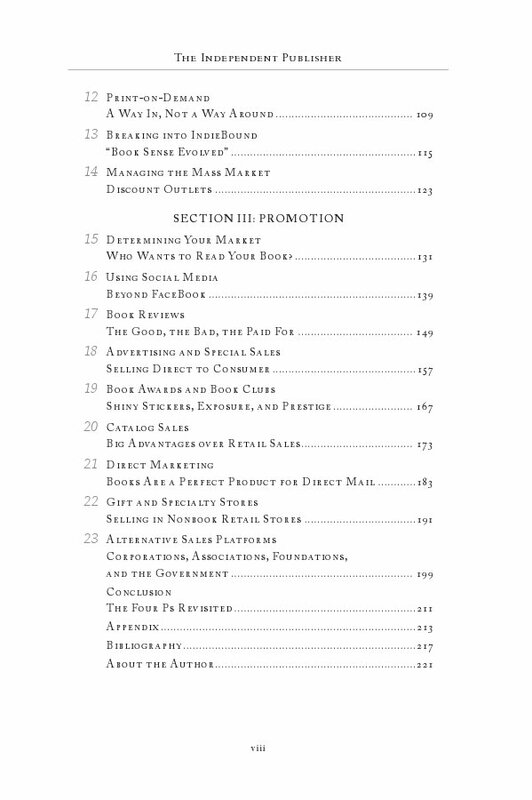 Do your research so you can price your book right for the market. Work hard to get your book placed where readers will buy it. Get out and promote your book early on and continue to do so. With extensive publishing experience, authors Jerrold Jenkins, Jillian Bergsma, and Mardi Link present the ins and outs of custom book publishing and hand you the blueprints to a successful book business.